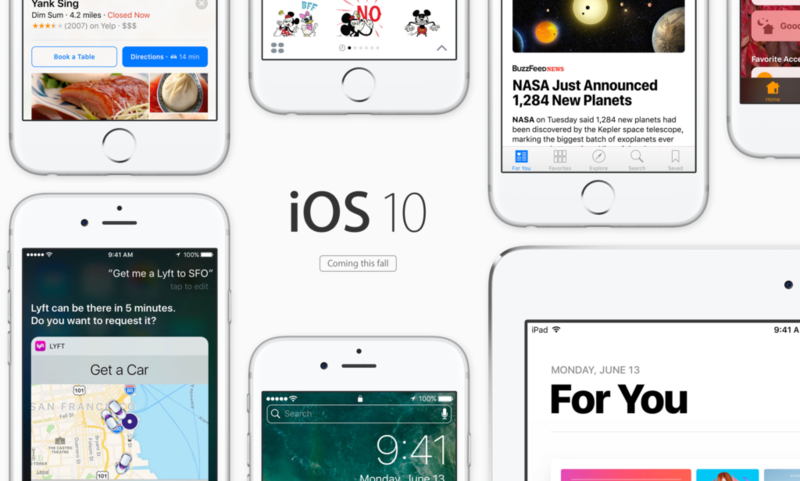 If you had been waiting for the day you would freely and legally download iOS 10 beta and macOS Sierra; well, that day has finally arrived. Apple today released the public beta’s for both mobile and desktop operating systems. Time to start downloading! The public beta for iOS 10 and macOS Sierra comes a day after Apple released the beta 2 for developers. If you are just curious whether they are same or not; yes, they are. If you have already downloaded beta 2 for both operating systems you don’t need to download the public version. You can head over to the Apple beta program to download iOS 10 and macOS Sierra for free. But do remember that these are beta versions and might be buggy. Therefore it is not recommended you download the beta versions on your main machine. iOS 10 and macOS Sierra are feature-rich and for those of you who love messaging – this is going to be a treat. Let me know in the comment section if you have downloaded the public betas or not. If you have, do you like the new features?